Locate the hidden pirate treasure and escape in an hour. Track down Bonnie and Clyde before they give you the slip. Step into the role of Fairy Tale heroes on a quest to save the land from falling into eternal darkness. Last reviews of escape rooms by "The Secret Chambers"
Took my husband, sister, and brother in law for a birthday mafia escape. HAD A BLAST! We had a great experience from the helpful and friendly staff, to the sick aesthetic of the actual room. Highly recommend. We will be back again. 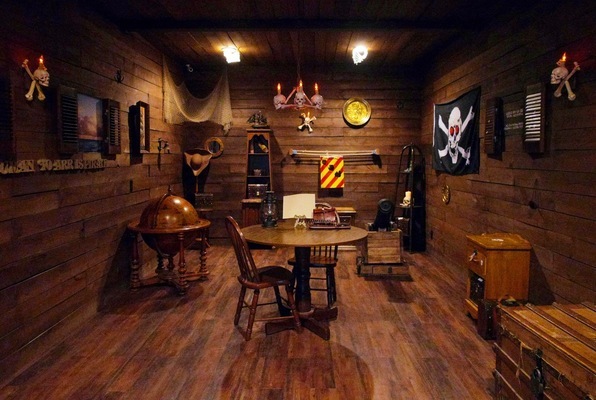 We did our second Secret Chambers escape room yesterday - we have now done the Pirate adventure and the Mafia one. They were both very well done with props and clues. We had a blast!! Highly recommend. This was our first Escape Room ever and it was very well laid out, very clean and the staff was so friendly and helpful. 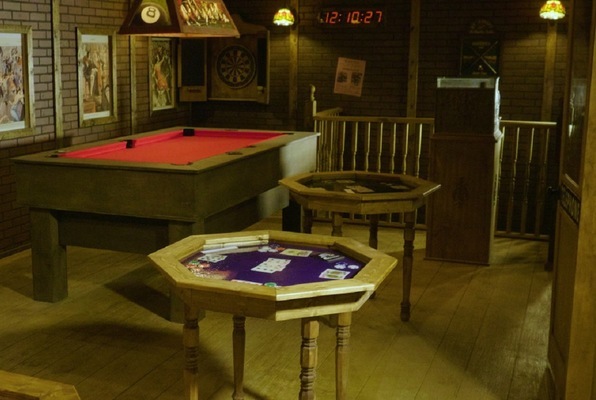 We did the Mafia room for my son's birthday. My husband is mildly claustrophobic, but they assured him, if he would like to try it, he could leave at any time. He decided to join in the fun and now he is looking forward to doing another one! Great job to all who design and run this venture! We had an amazing time. We did 2 rooms back to back. Very fun, lots of puzzles, locks, and sn interactive game master. So much fun we can't wait to go back. Our group did 2 rooms and both were top notch. We cant wait to complete Pirates and are looking for to coming soon rooms. All aspects of this escape room facility was outstanding. I highly recommend a visit. It was great. I come to Fort Worth every Christmas to see my two grown kids and we do one of these every year and it’s always a blast.